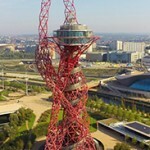 Supporting economic and innovative steel design in the UK. Tuesday 27th September 2016, ArcelorMittal Orbit. 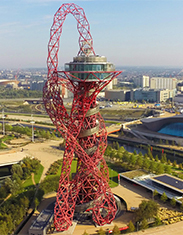 Through a series of presentations at the ArcelorMittal Orbit, Europe’s largest sculpture and award winning events venue, you will learn why S460 was chosen for one of London’s newest iconic buildings, and how to specify, design and fabricate using S460 steel. 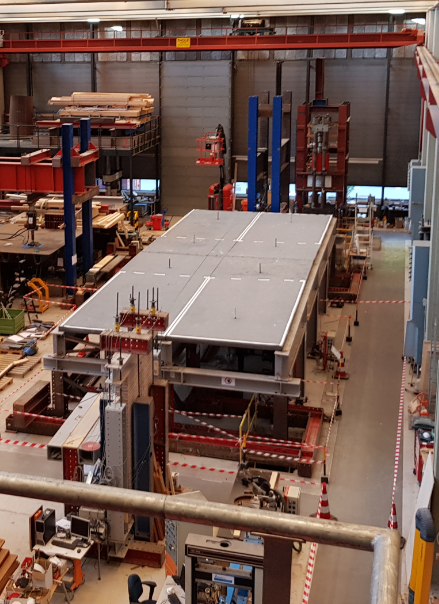 You will also hear about some of the latest products from ArcelorMittal such as Angelina beams, shallow floor solutions and Arcorox sections. 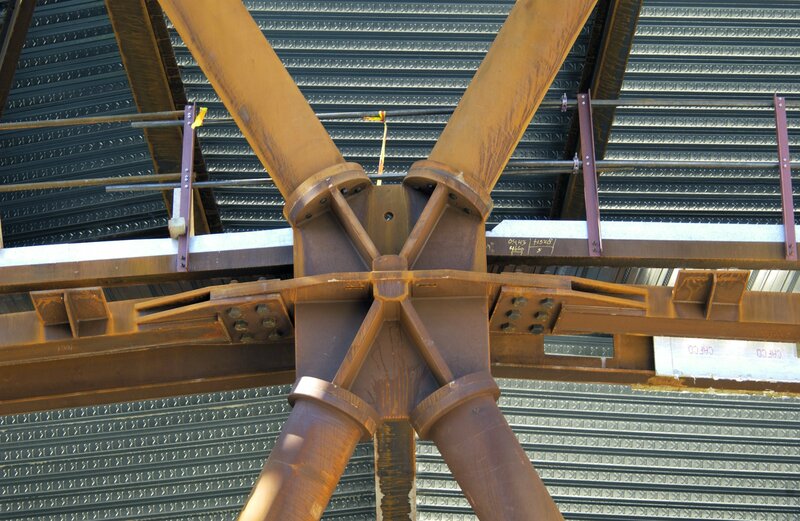 Additionally this event will introduce the ArcelorMittal Orange Book which includes resistances tables for S460 sections making it an essential reference and design aid for engineers and fabricators. Book Now for this event.